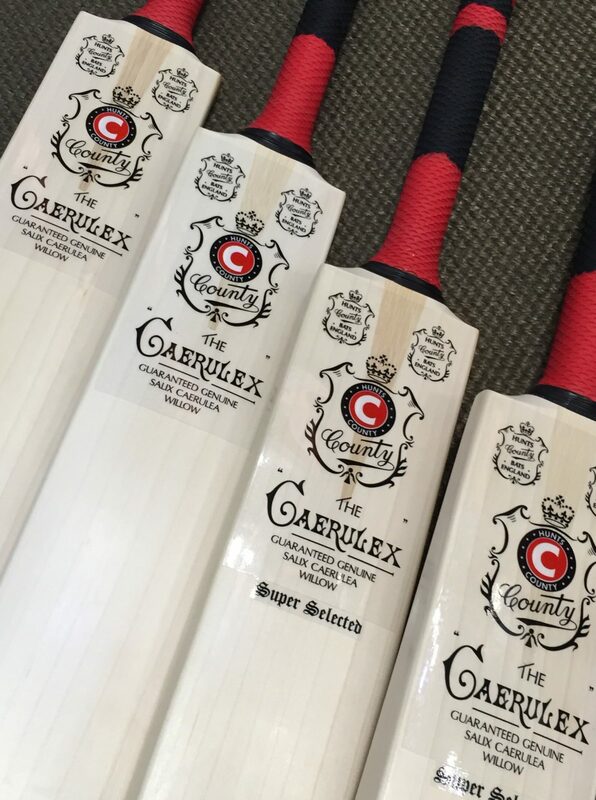 After a long absence, we are delighted to once again be stocking Hunts County cricket bats. Steve Turnock has always run his company with great passion and still continues to manufacture in England, to the highest standards. Thanks to Steve’s passion for cricket bats, we now have in stock some specially designed models that mix the retro look, with a full shape to the back and thick edges. They look great and play even better. Come and check them out at our cricket store in London online. Cricket – the future in England.